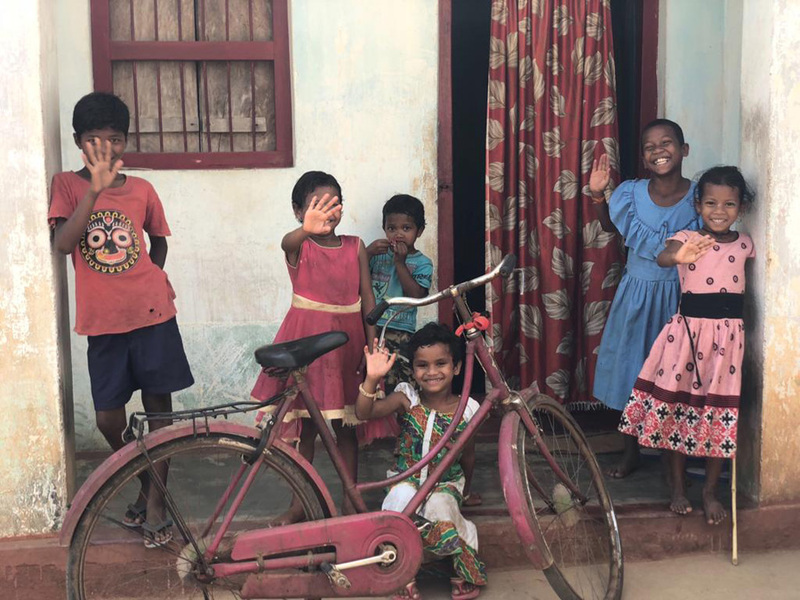 Gram Vikas is an NGO that has worked with rural communities in Odisha, India, since 1979. 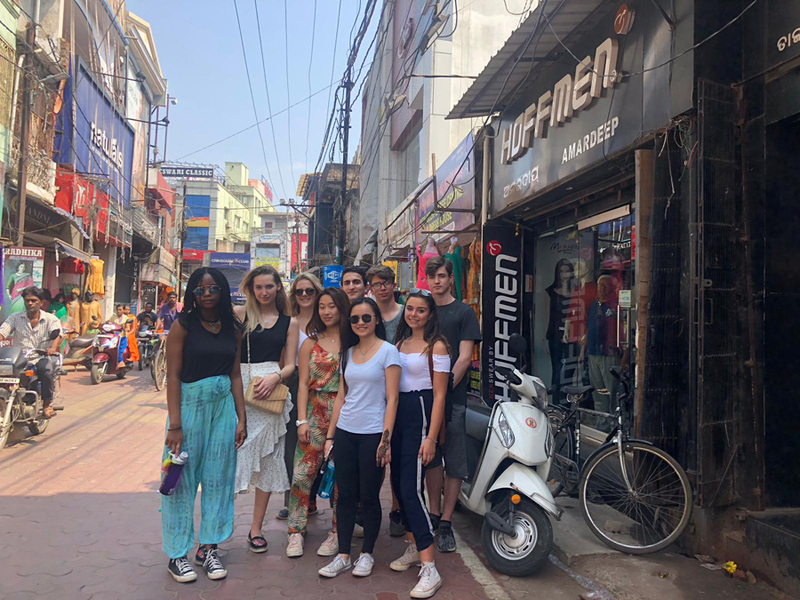 Students in this Opsahl Global Service Program group, which is led by Ms. Natalie Philpot and Ms. Hope Schlicht, spend much of the year learning about the regions of India and researching educational opportunities for students in the areas Gram Vikas serves. 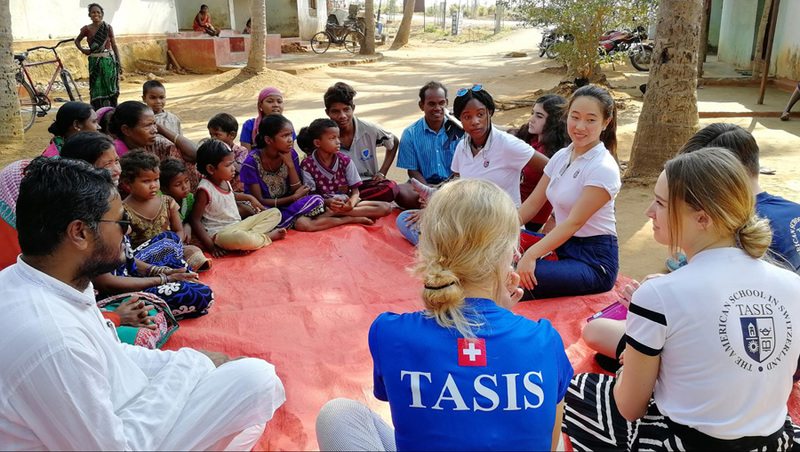 The group then spends more than a week in India working with Gram Vikas to expand horizons through research, service, and experience. 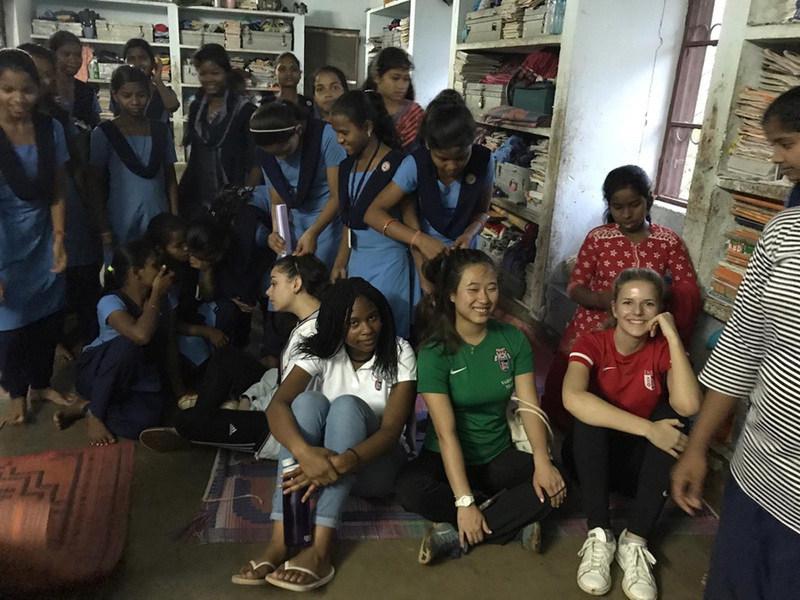 In the thoughtful article below, Airi Barnes ’20 and Zawadiyah Tolliver ’20 discuss their trip to Odisha in early March. 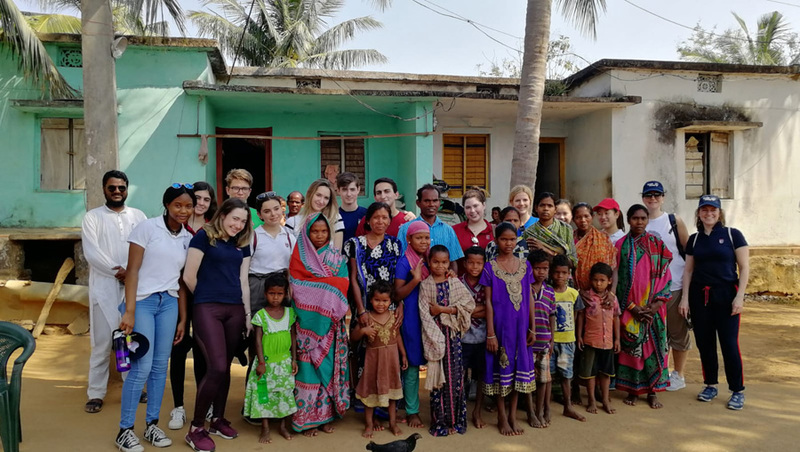 During the 2019 Spring Academic Travel session, our Global Service Program (GSP) group, Gram Vikas India, traveled to Odisha, India, to learn more about the Gram Vikas NGO, which partners with rural communities in an effort to help their citizens lead dignified and healthy lives. 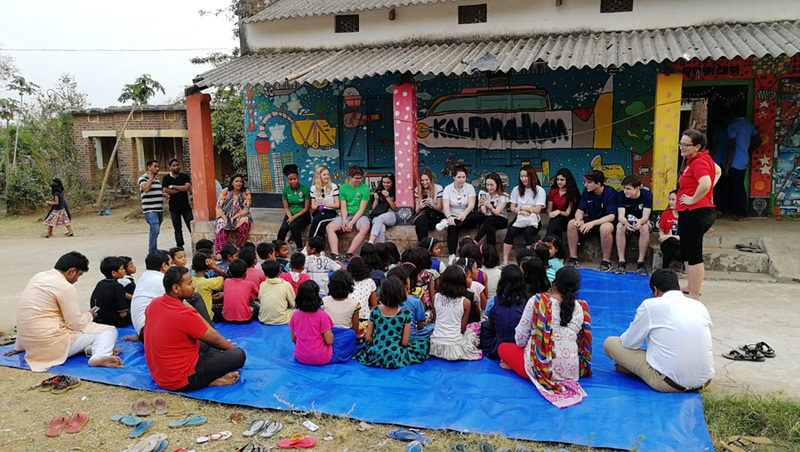 At school prior to our departure and in preparation for travel, our GSP group met once every week to learn about the basics of what Gram Vikas does as an organization and some cultural aspects of India. 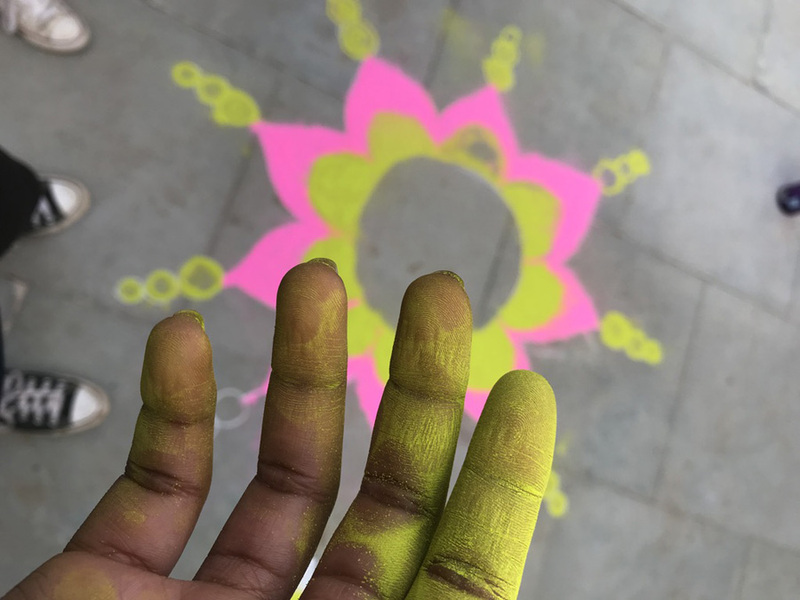 We can tell you that listening to a presentation is much, much different than feeling and seeing India in real life. To start, we all safely arrived in Bhubaneshwar. As we disembarked the plane, our first encounter with India was the overwhelming heat and humidity. We both felt nostalgic because it reminded us of our homes: Liberia and Saudi Arabia. It was nice to spend time in a warm climate and have a break from the cold in Switzerland. We arrived while it was still daylight, got onto a minibus, and drove off into the streets of India to the Gram Vikas base in Ganjam. It was exciting to witness the wild street life of India. Cars, scooters, tuk tuks, and, shockingly, cows roamed about the streets in a chaotic but functional manner. Vehicles greeted each other via honking as if it were a language. Once we arrived at the base, we settled in the guest building, called “Stone House,” and rested in preparation of the exciting upcoming days, which consisted of visiting villages, visiting schools, having group discussions, and doing some hiking. These experiences made us realize how truly fortunate we are to live in a highly developed nation and to have, for example, warm running water to shower with, 24/7 access to clean drinking water, wifi, and a cozy bed to sleep in. The shocking difference really hit us hard. 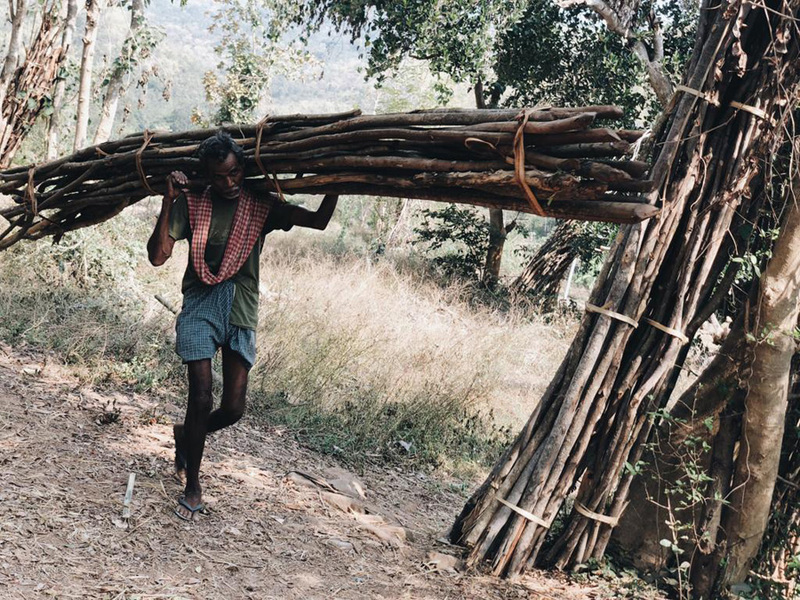 One night we visited Joe Madiath, the founder and former executive director of Gram Vikas. At his house, we participated in a Q&A discussion with him regarding the process of developing Gram Vikas and some very interesting details and highlights of his life. He served us his famous, and not to mention delicious, roasted cashews with some chai tea. We discovered that behind this inspirational and hardworking social entrepreneur is a very down-to-earth and witty man. We frequently visited a boarding school for children in grades 2–10 that is supported by Gram Vikas. Surprisingly, it was quite easy to interact with the students despite the language barrier because we had common interests (e.g. dancing, singing, and playing sports). 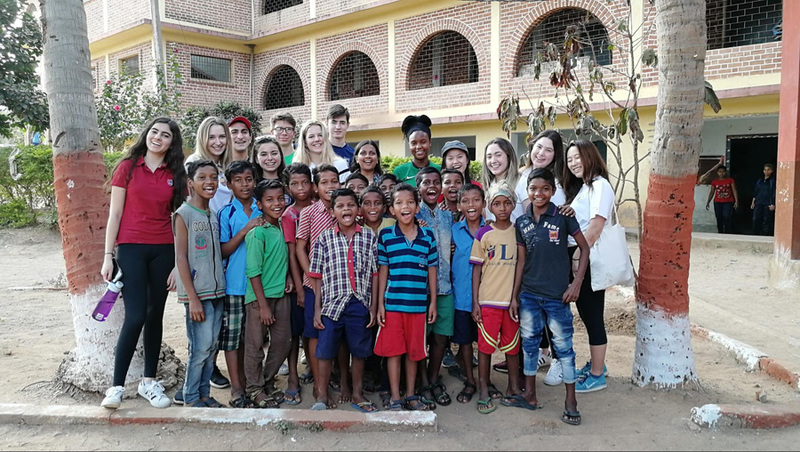 During one of our visits, some of us joined a friendly game of volleyball with the teachers and older students while others went out to interact with other students. They were all huge fans of Justin Bieber and even performed “Baby” for us! We felt warmly welcomed by their smiling faces, uplifted spirits, and purity. At the end of their school day, after sunset, the students pulled out big mats across a field for a meditation session, which they practice every night. The meditation consists of a yoga session and a melody. Participating—and even just by observing their synchronization—was greatly impactful and soothing. (The soothing effect was similar to the way we feel waves in bed after a day at sea.) It was nice to see how their school came together, and the entire experience really stuck in our memory. Another night, the school put on a performance for us as an introduction to their culture. It included various solo and group dances choreographed and performed by the students themselves. In return, we choreographed and performed a dance to Shakira’s “Waka Waka” on our final day with Gram Vikas. It was a nice way to conclude the trip, but it was also difficult to say goodbye. The emotional connection we formed with the students is something that will reside in our hearts forever. On our last full day in India, we spent the morning traveling back to Bhubaneshwar. In the afternoon, we visited the Future Bhubaneswar School and Silicon Institute of Technology, which Joe is a part of. The university gave us a cultural presentation on the state of Odisha (e.g. their traditional dance, Orissi, and their national art form, Rangoli). We spent our last night with Joe in Bhubaneswar and had our final taste of Indian food before we left (something that we will definitely miss). The city was very different from the countryside, but experiencing both was eye-opening. We were given the opportunity to compare city life to rural life. Sadly, our trip came to an end. Time flew by quickly in the ten days we were in India. The children, the villages, the culture, the food (especially the food)—the whole experience was surreal, both eye-opening and life-altering. It’s not possible to express the entire experience in a few words: it was emotionally touching, and words do not suffice. Moreover, it was an internal journey for self-discovery. Every night, after a long day, we would sit as a group to do “reflections,” which included a group debrief and time to write a journal entry. These discussions and self-reflection time helped us appreciate the little things in life and feel grateful for what we have. Overall, it was a journey that none of us will ever forget. We are truly thankful to have had this opportunity and wish for everyone to have the chance to participate in an experience like this. 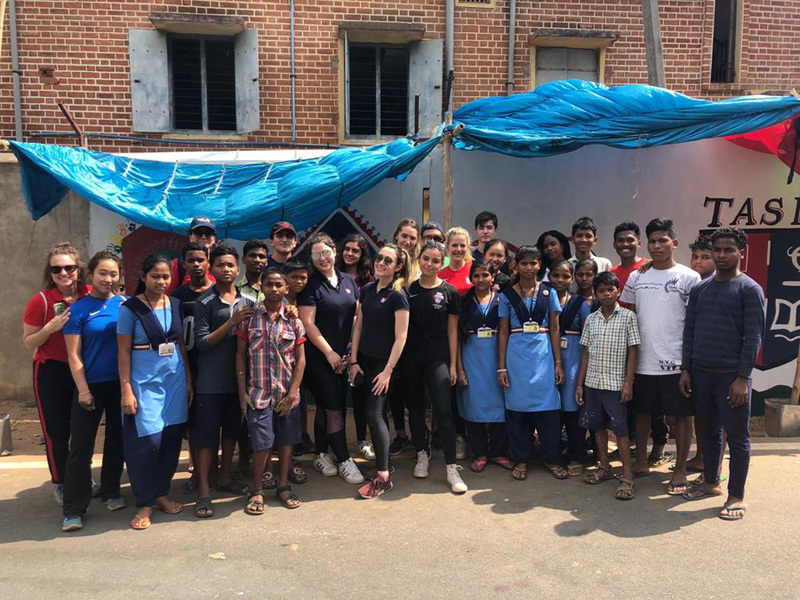 The Opsahl Global Service Program, which was directed by Zach Mulert through the spring of 2018 and is now led by Danny Schiff, transforms lives by providing every High School student a unique opportunity to connect across borders through comprehensive experiences that build empathy and encourage personal responsibility. Participation in the program—which is designed to awaken students to humanitarian needs, inspire them to build enduring, mutually beneficial relationships, and lead them toward a life of active citizenship and committed service—is a graduation requirement.